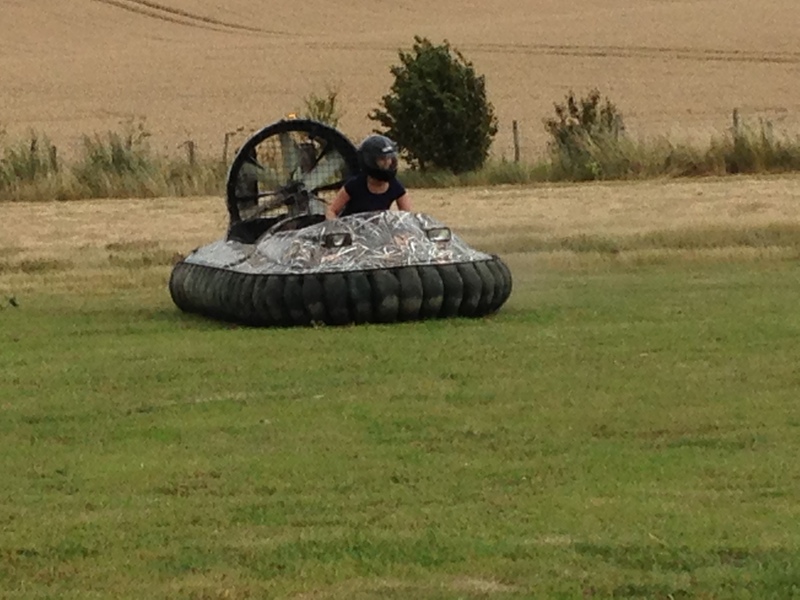 Outdoor Pursuits can provide you with an exhilarating day of Hover crafting, from our venues in Kent. 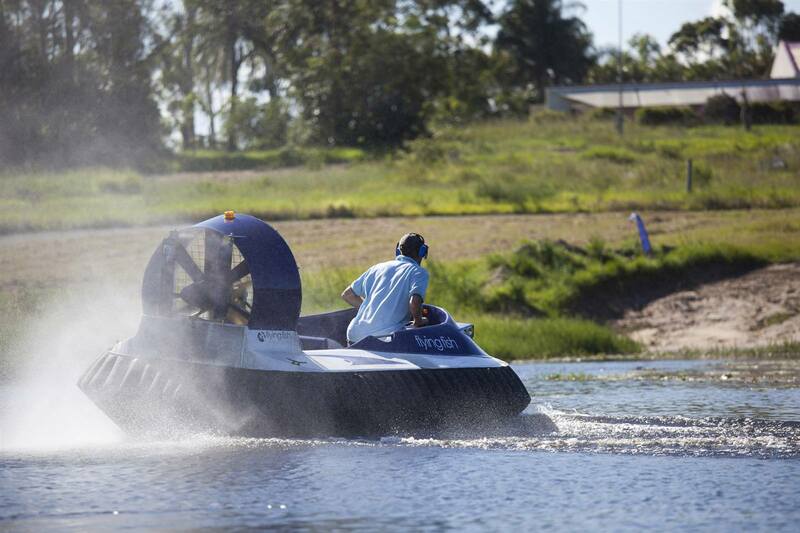 We use the Flying Fish Snapper hovercraft. 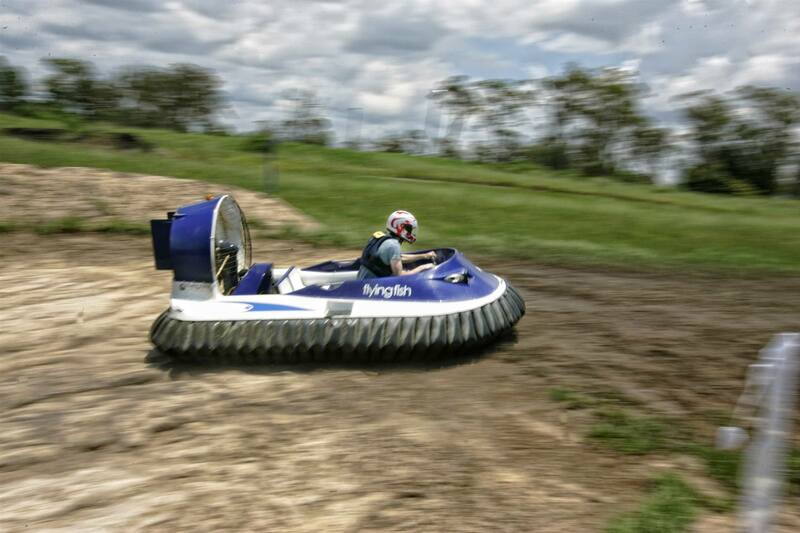 It is easy to drive, difficult to master but fast enough for experienced thrill seekers! 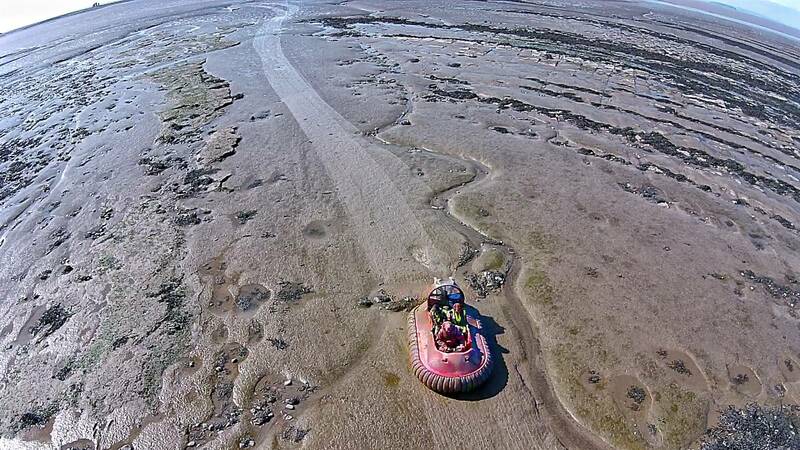 When you book a day of hover crafting with Outdoor Pursuits, you get the opportunity to tackle the first stage on land and learn how to control the Flying Fish. 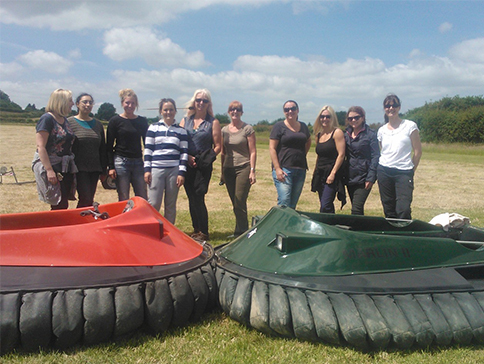 You then have the option to move onto stage two and test your new found skills on mud and water. Contact us today for more info and to book today. 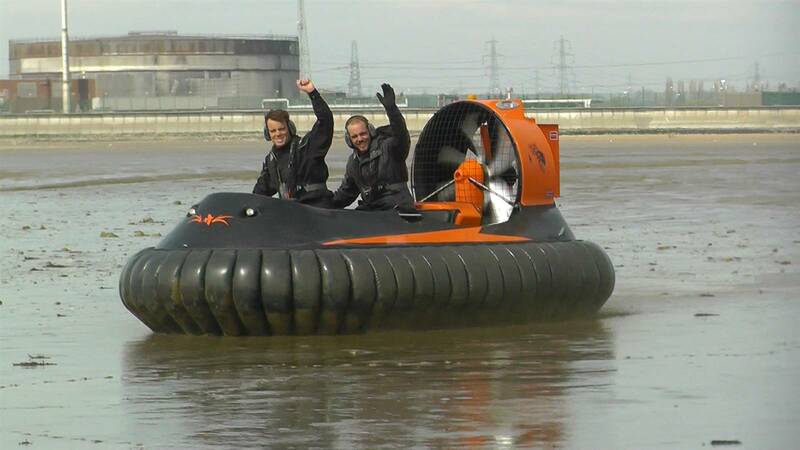 I just wanted to say a huge thank you to Phil for Saturday's hovercrafting. We had no idea what to expect but it was just brilliant. It was very clear that Phil loved what he did and most definitely knew his stuff. He also was very fair - as we progressed, he gave us enough freedom to push our abilities and not be like some places where you get reigned in and are not given the chance to a) test yourself and b) ultimately have fun. 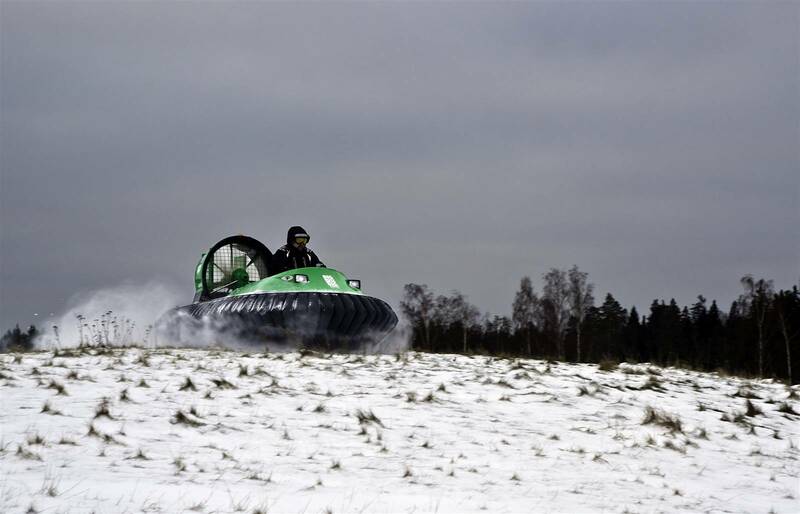 The hovercraft itself looked absolutely new and on talking to Phil afterwards, it became very clear just how high his standards are with regards not only the equipment but the experience. Anyone that is considering it, just do it! We had an absolute ball (and that includes my 83 yr old father!). I'd recommend the experience to anyone. 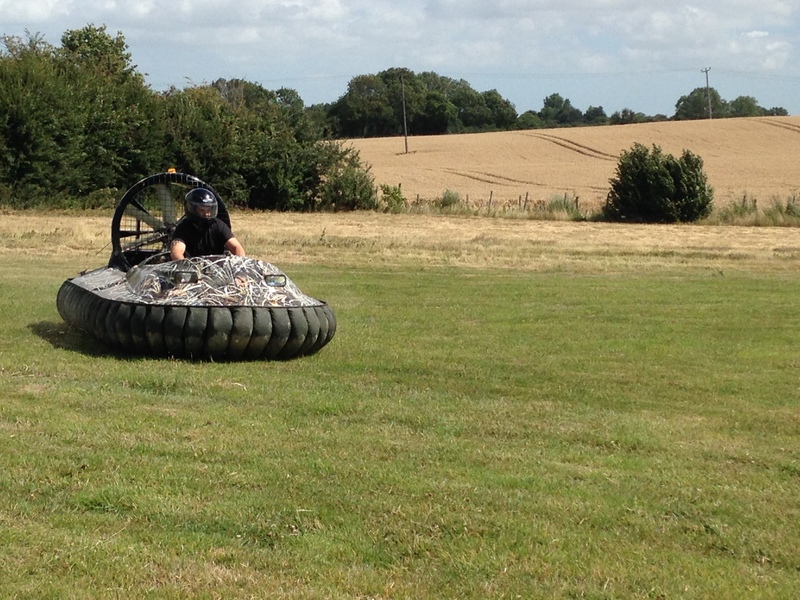 Booked 3 activities for my partner for his birthday and we both had a fantastic time. Very accommodating, informative, friendly and helpful. Will defiantly be recommending Outdoor Pursuits to family and friends. Thank you for giving us a brilliant experience.